April marks the beginning of our event season here at Independent Helicopters! 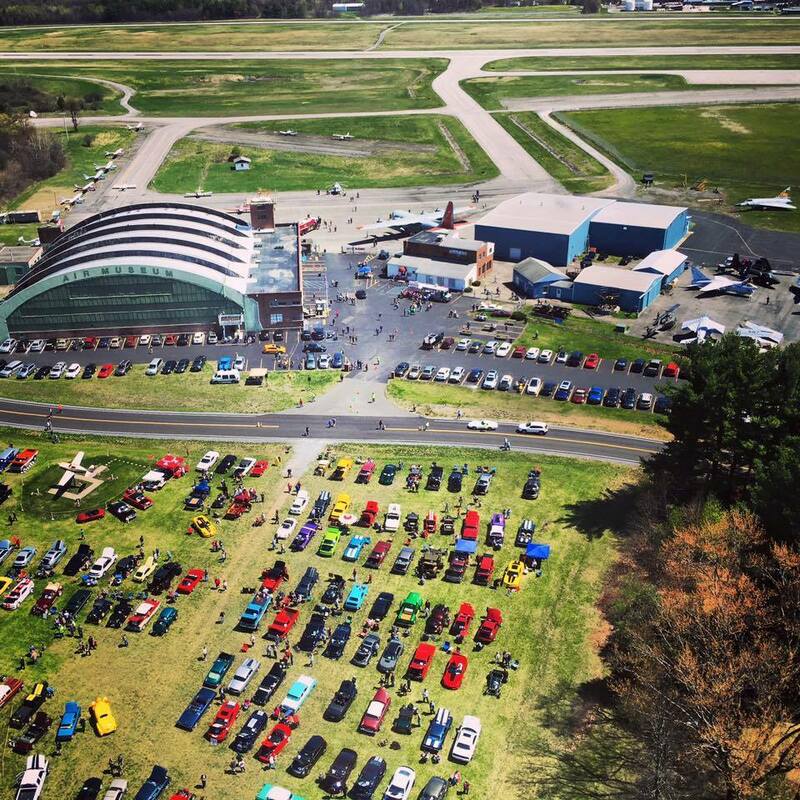 Our first event is April 21st at the Schenectady Airport from 10a-3p, check out the Thiers Fly-In! 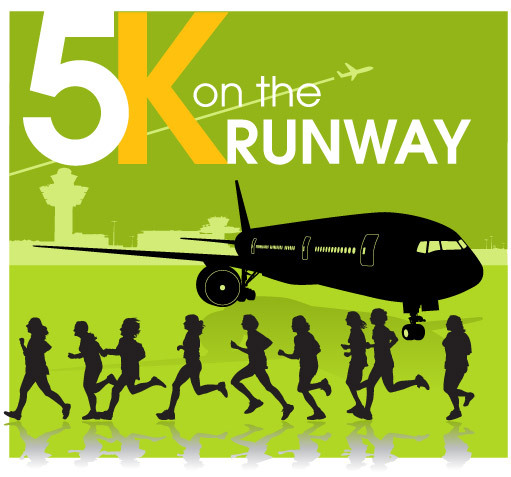 Our second event in April is our annual 5K on the Runway at Stewart International Airport! We are very excited to be running on the runway again at Stewart! We are the only ones to run on the runway here and what a privilege it is! 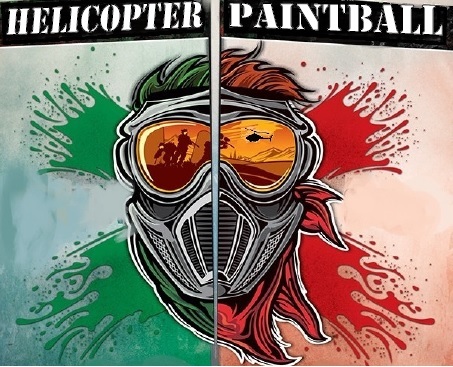 Can’t wait to chase everyone with the helicopter! Check out the 5K on the Runway for more information and to register before it’s too late!